Not all electrolyte replacements are alike. Endura® is a specialized supplement that supplies a unique blend of patented electrolyte minerals that are found in muscle cells. 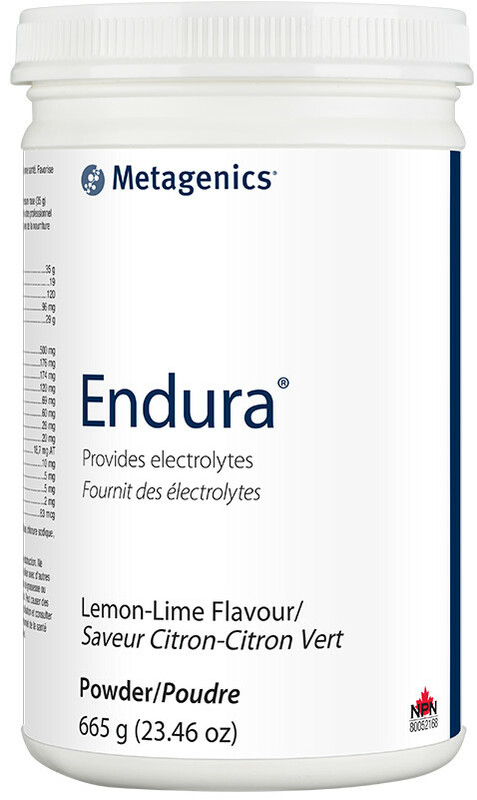 Endura supplies these important electrolytes, including high levels of magnesium, in a formula designed to enhance absorption of fluids and electrolytes to help prevent dehydration. Endura is the first rehydration supplement with a significant quantity of magnesium, a key nutrient in energy production that is difficult to obtain from the typical diet. 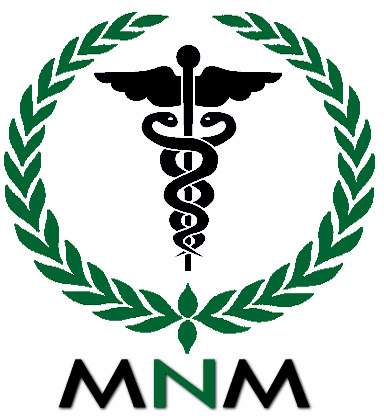 Approximately 50% of Americans are thought to consume inadequate levels of magnesium from their diet. Endura's patented formula is designed to provide high concentrations of magnesium - essential for cellular energy metabolism - without causing gastric discomfort. This special form of magnesium found in Endura allows for excellent absorption, which is especially important for rehydration. Endura supplies carbohydrates in the form of glucose polymers and fructose, delivered in a special, balanced ratio designed to help delay the onset of fatigue during strenuous activity. This glucose polymer and fructose blend is excellent for rehydration. Endurance athletes - cyclists, runners, triathletes - and individuals who need to supplement their diet in order to meet their fluid replacement and energy demands. For best results, don't wait until you feel thirsty to begin rehydrating. Take Endura on an empty stomach because intake of solid foods - such as energy bars - may impede rehydration efforts during exercise. Non-Medicinal Ingredients: Fructose, maltodextrin, citric acid, malic acid, natural flavour, sodium chloride, and annatto. Recommended Use: Electrolyte supplement for the maintenance of good health. Provides support for healthy glucose metabolism and helps maintain proper muscle function. Recommended Dose: Adults take one scoop (35 g) of Endura® in 473 ml (16 fl oz) of water two times daily or as directed by your healthcare practitioner. Take with food or immediately after meals a few hours before or after taking medications. Caution: Consult a healthcare practitioner prior to use if you are pregnant or breastfeeding. Do not use if you have a gastrointestinal ulceration or obstruction. Do not use following vigorous exercise or acute dehydration. May cause nausea, vomiting, diarrhea, abdominal cramps; discontinue use and consult a healthcare practitioner if these symptoms are severe. Do not use with other potassium-containing supplements or with potassium-containing salt-substitutes. Do not use if perma seal is missing.